Badghis (Pashto/Persian: ?) is one of the thirty-four provinces of Afghanistan, located in the northwest of the country next to Turkmenistan. The name means "home of the winds" in Persian and Pashto languages, referring to the steppe winds that blow into the province from the north and northwest. Badghis is irrigated by the Murghab and Hari rivers. Its northern border extends to the edge of the desert of Sarakhs. Badghis includes the Chul formations through which the Turkmen-Afghan boundary runs. 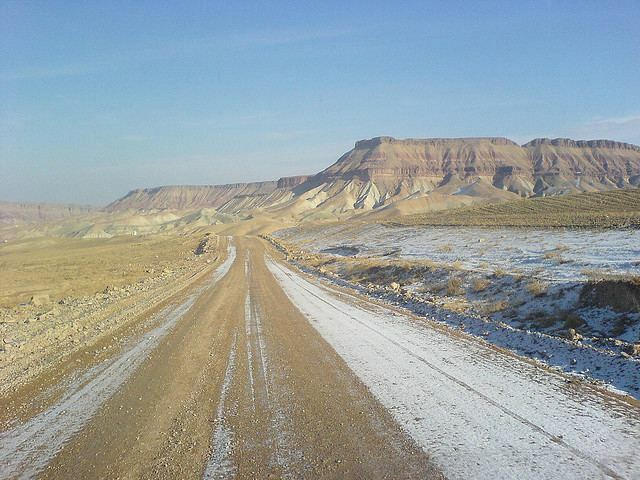 The province was carved out of portions of Herat Province and Meymaneh Province in 1964 and has a total area of 20,591 km2. It is counted as one of the most underdeveloped of the countrys 34 provinces. Qala i Naw, a small town halfway between Maimana and Herat, serves as the provincial center. The province was one of the last captured by the Taliban in their military offensive before the American invasion in 2001. The province was quickly retaken by Northern Alliance forces as the United States initiated hostilities, which was followed by a brutal cleansing of the Pashtun minority in the province. Various influential warlords have traded control of the province in recent years, including: General Abdul Rashid Dostum, Abdul Zahir Naibzadah, Gul Mohammad Arifi, Mohammad Yaqoub Sorkhabi and Qazi Sulaiman Hamid. During the fight against the Taliban, the Northern Alliance commanders received military aid from Shiite Iran, fearful of the Sunni Taliban. In one notable incident, Malik temporarily switched his allegiances from Dostum, allowing the Taliban to gain control of the province. Agriculture is the main source of peoples income and the existence of Murghab and Hari rivers makes the available land suitable for cultivation. The province faced severe drought during the late 1990s and early 2000s, causing tens of thousands of residents to flee to refugee camps outside Herat. The situation has since improved. Badghis is the leading province in Afghanistan in pistachio production. It is also one of the carpet-making capitals of the country. 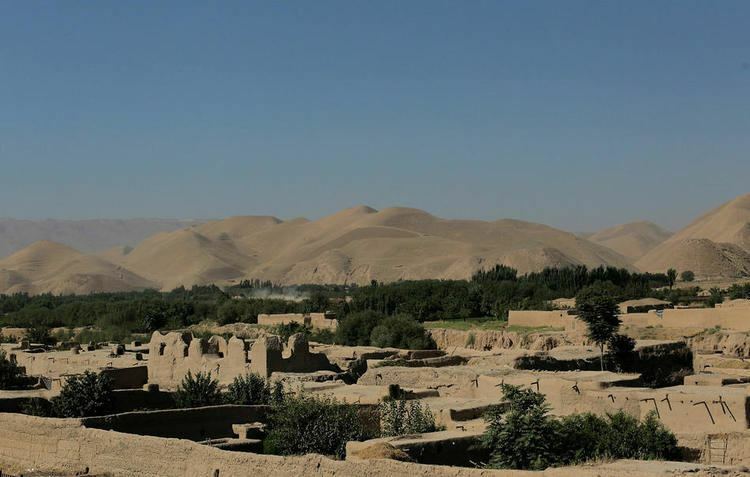 Badghis Province is located in the isolated hills of northwestern Afghanistan and shares its borders with Herat, Ghor, and Faryab provinces as well as Turkmenistan. The province is dominated by the Murghab River in the north and the Hari-Rud River in the south.